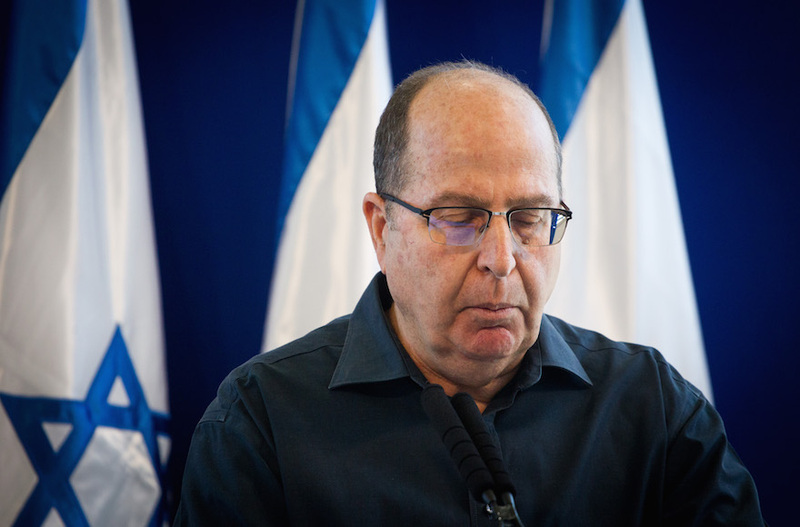 JERUSALEM (JTA) — Moshe Yaalon made it clear that he intends to run for prime minister of Israel less than a month after resigning as defense minister and from the Knesset. “I intend to run for the leadership in Israel in the next elections,” Yaalon said Thursday during a speech at the annual Herzliya Conference. Yaalon stepped down on May 20 when it came to light that Prime Minister Benjamin Netanyahu was in negotiations with Avigdor Liberman to bring his nationalist Yisrael Beiteinu party into the ruling coalition, giving Netanyahu a more stable majority. Liberman was named defense minister. At the time of his resignation, Yaalon indicated that he would soon return to challenge Netanyahu for Israel’s leadership. The next national vote is scheduled for 2019, but could be held earlier. Netanyahu, in a response issued by his office, said Yaalon’s remarks could not be regarded as serious.